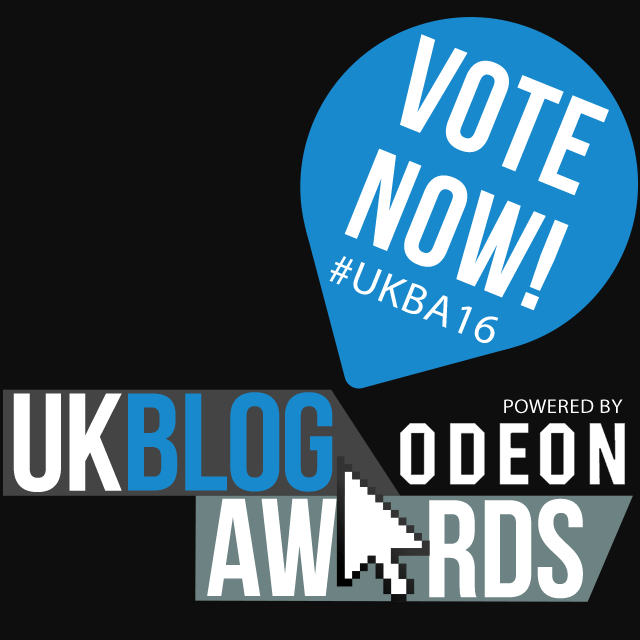 We have entered Take to the Road in the 2016 UK Blog Awards! That’s right we have entered our blog for the very first time! The UK Blog Awards gives recognition to individual Bloggers and companies who excel in the world of Blogging. 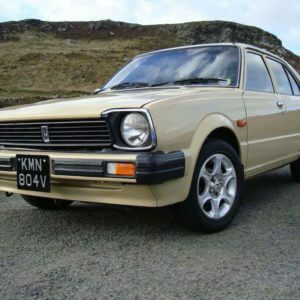 It is a really exciting competition for anyone who runs a blog and one of our good friends, Chris Lewis who runs the cancer blog Chris’ Cancer Community, won his category a few years ago. Which was great for him and his website as it helped promote his work and reach new audiences! If you like what we do here on Take to the Road, we would love it if you could vote for us by clicking on the banner below. 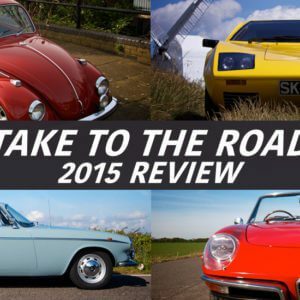 You can find our entry in the Automotive Category and the Vlogger & Podcast Category. Thank you very much! We appreciate your support!